Donkey on the Edge” is a rock n’ roll coverband playing the favourites, from the 70’s to today. 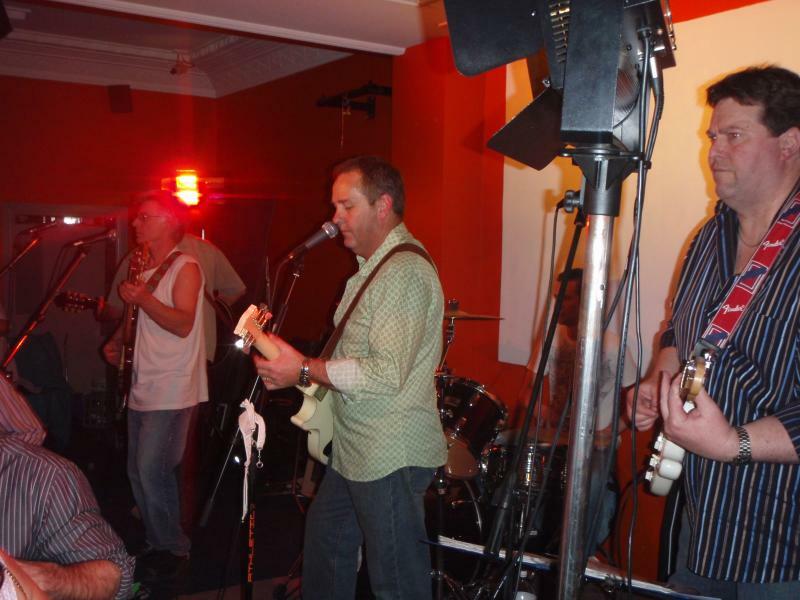 We offer the real ‘live band‘ experience - guaranteed to make your event memorable! With over 9 years experience we've always had the party jumping - 100% of the time! Great songs that you know, brilliantly performed, with audience participation and a guarantee to get your event pumping - reliable, friendly, and professional - that's why Donkey on the Edge has many clients who choose us time and time again for their events. Give us a try - you won't be disappointed!